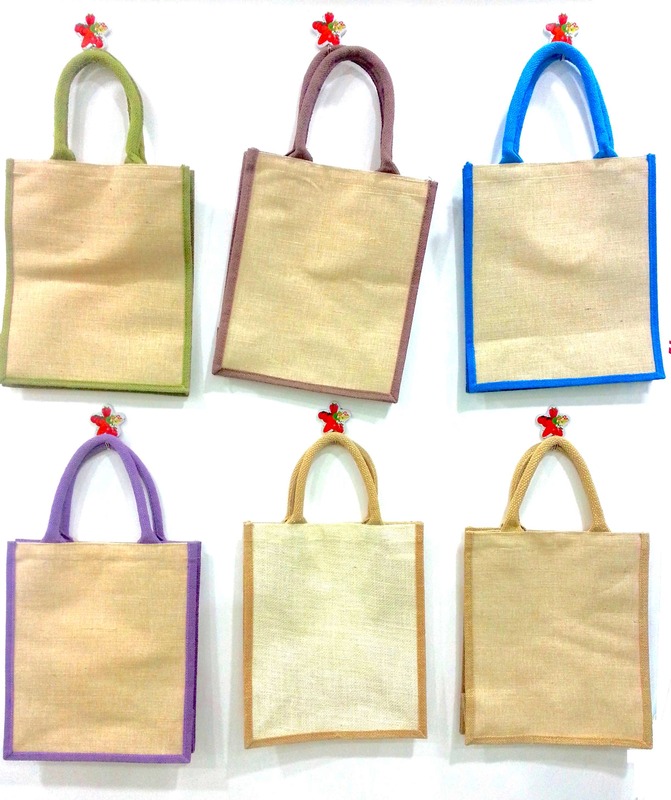 Jute Bags made from pure natural fiber, Eco friendly shopping bags available in Dubai, UAE for wholesale. 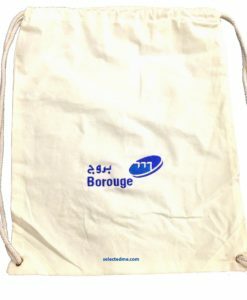 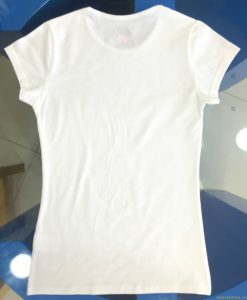 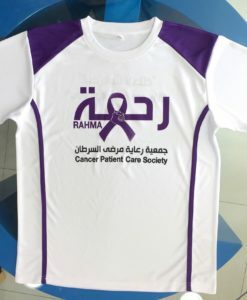 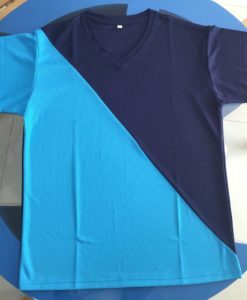 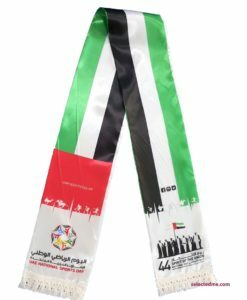 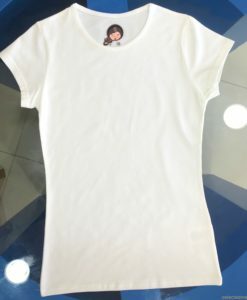 Add your logo by screen printing in Dubai, UAE. 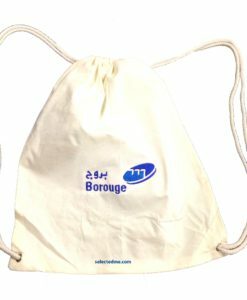 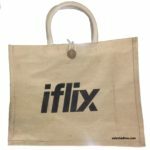 Designs Available for Tote Bags, Non Woven shopping Bags, Draw string Bags, Canvas Bag, Tools Box Bag, Jute Bag & Customized Shopping Bag.